Paula J. Santo, 45, of Warren, entered into eternal rest Monday, July 16, 2018 at Trumbull Memorial Hospital. She was born April 24, 1973 in Warren, the daughter of Emil and Mary (Frampton) Santo, and had lived in the area all her life. Paula was a graduate of Maplewood High School. Fond memories of Paula live on with her two children, Audreanna Lewis and Nathaniel Creed; a sister, Tina L. Pingley; and a brother, Emil J. Santo. 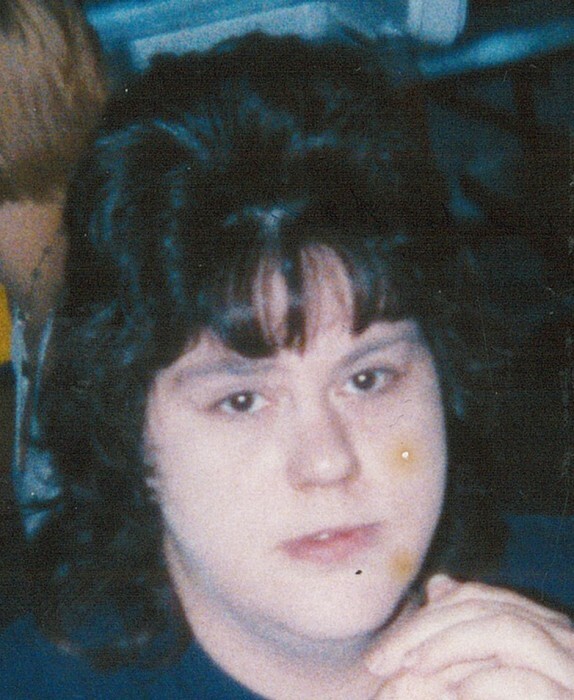 Preceding her in death are her parents and a sister, Susan Marie Santo.